This is just a quick post to raise awareness of one way we can help protect our Domain Admins Group in Active Directory. I have talked previously about privilege separation and the need within the Enterprise to reduce the credential foot print of high privilege accounts. As Microsoft describes in this particular article discussing best practices, Domain Admin accounts should only be used for build and disaster recovery scenarios and should not be used for day to day activities. 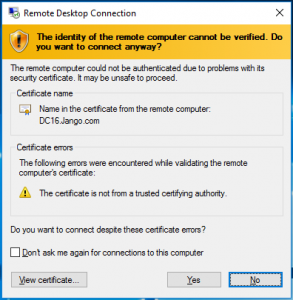 By following this simple rule you are mitigating against having Domain Admin credentials being cached on workstations or member servers, and therefore less likely to be dumped out of memory should the box become compromised. 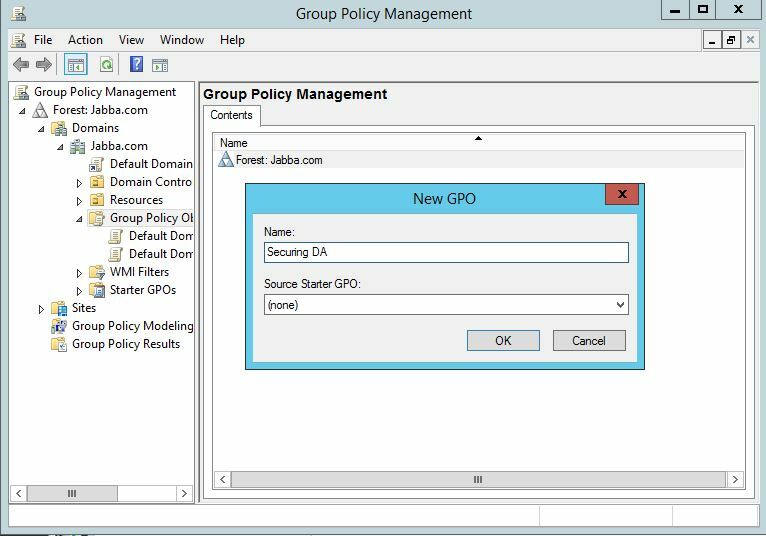 Right click on the policy and click edit. Find the first policy ‘Deny access to this computer from the network’. Open it up and add the Domain Admins group to the list. Click ‘OK’. Link the policy through to your computers and member workstations. Remember if your using ‘Jump boxes’ to administer your domain controllers you will need to create an exception for these and with a different policy. This is one small piece in a massive jigsaw of securing AD. However I hope this helps, for further reading visit https://docs.microsoft.com/en-us/windows-server/identity/ad-ds/plan/security-best-practices/appendix-f–securing-domain-admins-groups-in-active-directory . 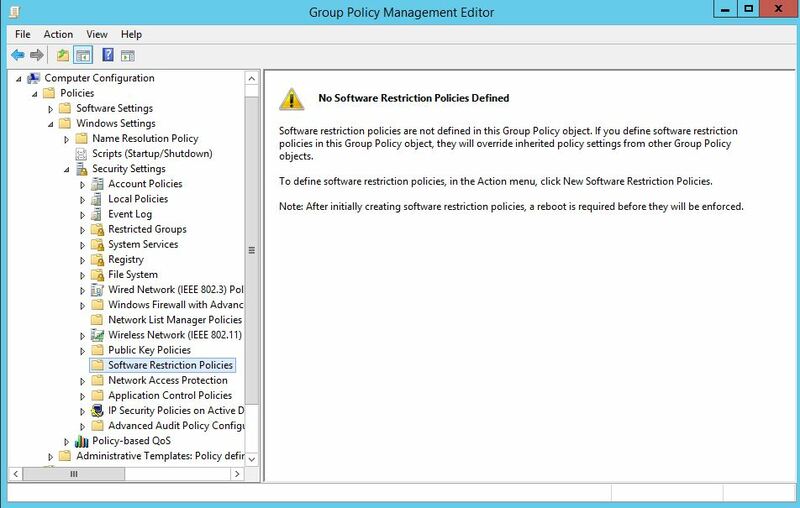 Software Restriction Policies in Microsoft Windows for basic Application White Listing. 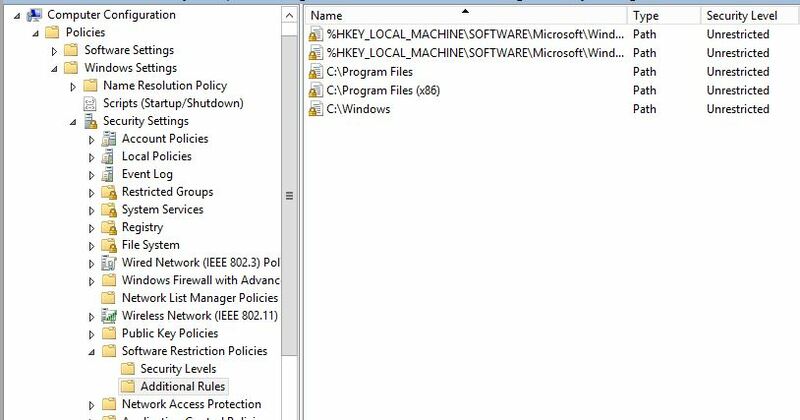 A walk through of how we can set-up Software Restriction Policies in Microsoft Windows for basic application white listing. Software Restriction Policies have been around a while. I don’t see it being used often enough in environments considering the benefits it gives. 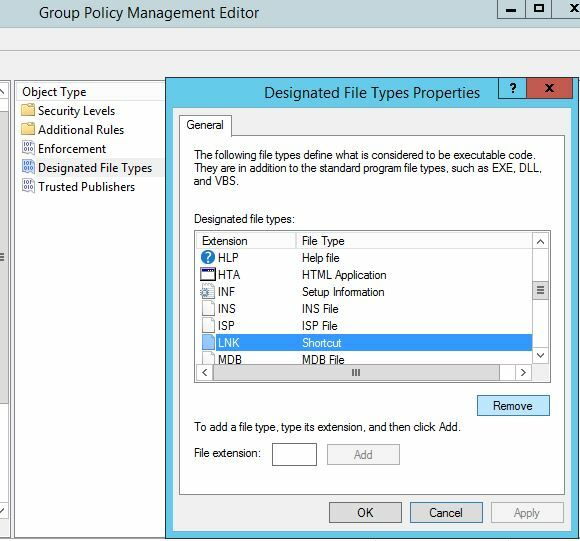 Software restriction policies (SRP) gives us the ability to control what can be executed in certain areas of the file system. For example we can block the successfully execution of .bat file or a .exe file located on a users Desktop or Downloads folder. As you start to think about this concept more, it starts to make more sense why you would want to set this up, not only enterprise users but also for home users. When you think about malware and ‘crypto’ type ware and how easily these files are executed, blocking their execution from common folder locations makes even more sense. This is more about lessening the risk, mitigating the opportunity for unwanted binary and container files from being able to execute. 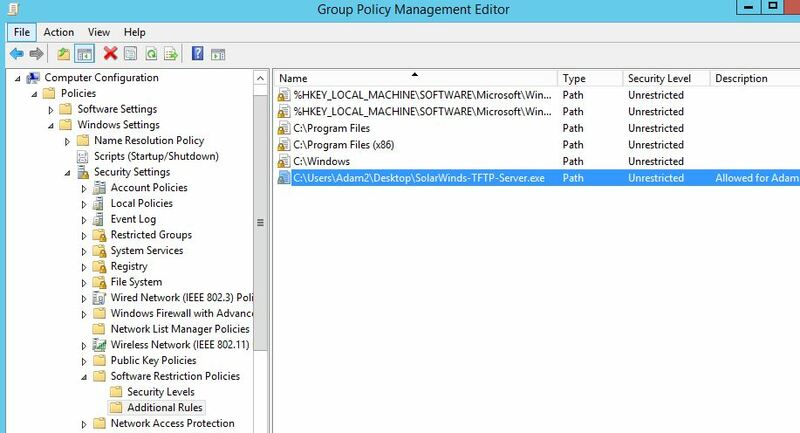 SRP has been around since XP and Server 2003, it can be setup through Group Policy or alternatively for a workgroup environment you can setup on individual machines through the local policy editor in the same way as GPO. SRP could be classified as white listing and black listing. The white listing approach in my view being the more favourable. 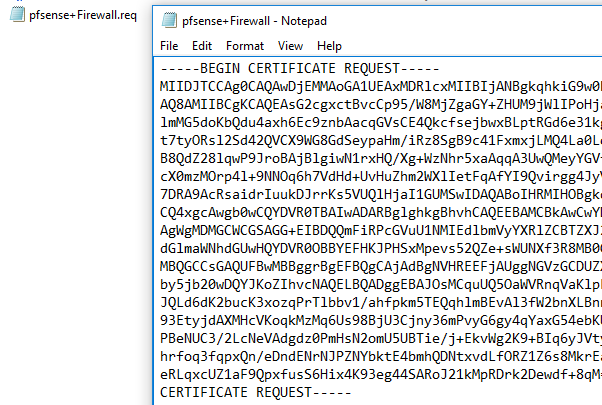 This also works as an effective control for Cyber Essentials Plus, downloading and email ingress tests. At this point I hear many System Admins saying ‘no chance’ or ‘what a nightmare’ to configure on a large estate. To an extent there will be some pain involved in setting something like this up, needing to add exceptions for valid exe files for example may need to be made. In my view the protection of SRP far out weighs the initial pain of setting it up. Lets have a look at how we can go about setting up SRP in white listing mode. We will demonstrate how we can set this up in its simplest form with a basic example that you can expand upon. 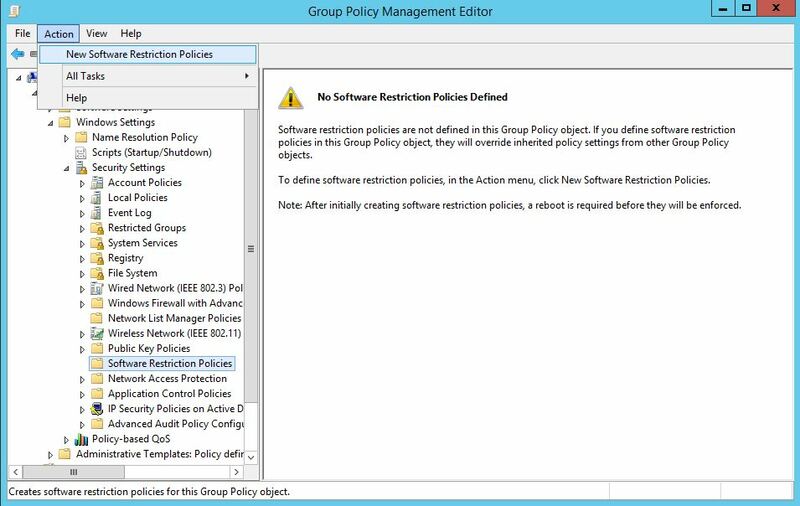 First on our Domain Controller lets create a new Group Policy and find the ‘Software Restriction Policies’ folder under Computer Configuration –> Windows Settings –> Security Settings –> Software Restriction Policies like below. 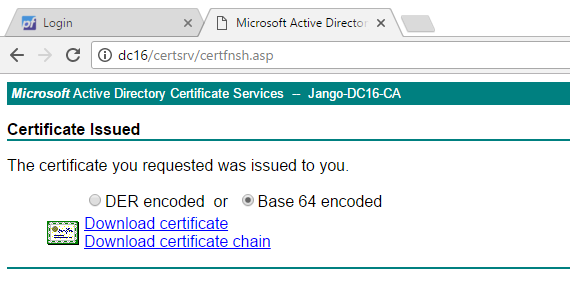 If you don’t have a Domain Controller we can set this up through the local security policy editor. 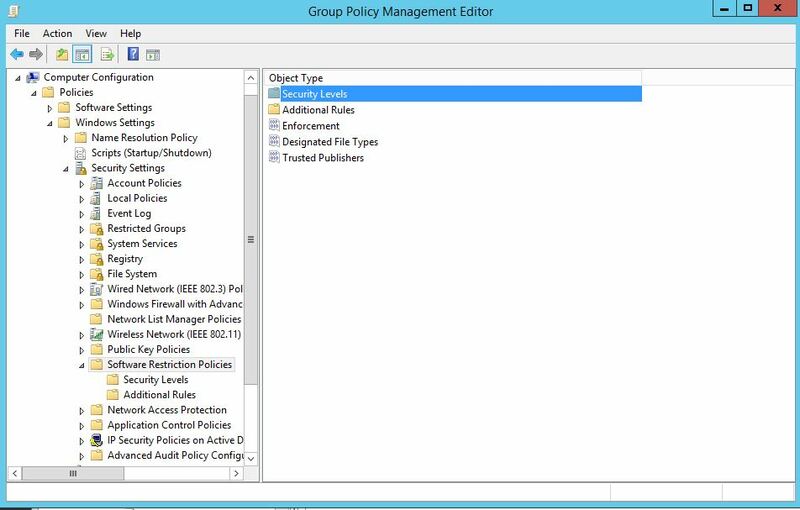 You will notice a message in the right pane saying that no policy is defined. Disallowed: This is essentially our white listing mode which blocks all be default. We then add specific unrestricted rules such as C:\Windows. Basic User: This is essentially the same as unrestricted. Unrestricted: This is our black listing mode which allows all be default which then allows specific rules that we want to black list. You may initially be thinking, lets try blacklisting a few locations first ‘the least restrictive option to start with’, I believe this to be a mistake and will cause more issue later on down the road. For example if we set the security level to unrestricted, then black list the location C:\Users\John\AppData\*.exe with ‘disallowed’ you wouldn’t then be able to allow a specific valid exe from running in C:\Users\John\AppData\Microsoft for example. In Microsoft’s world a deny trumps an allow. 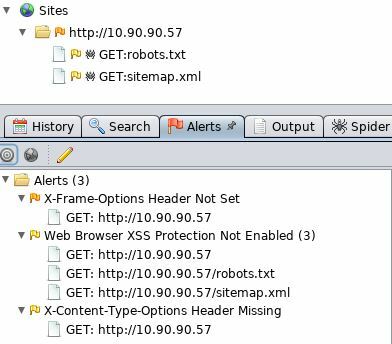 You would then find yourself having to block specific exe’s which is far from ideal. You should now have a small tick on Disallowed. Lets now look at the ‘Enforcement’. Right click on Enforcement and select properties. We want to select ‘All Software files’ for maximum protection, we don’t want to just block libraries such as DLLs. In addition to this select ‘All users except local administrators’. 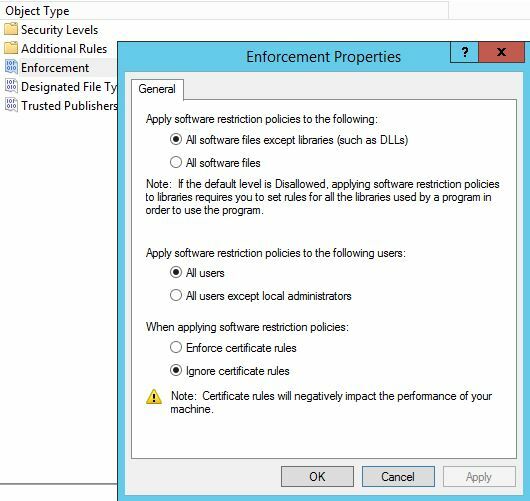 This will allow local administrators to bypass the restriction policy, so will be able to install legitimate software when needed, by right clicking and selecting ‘Run as Administrator’ and the exe file. Next lets look at the type of files we want to guard against. Right click on ‘Designated File Types’, you can add various file types to this list, however one that we will want to remove is LNK files. Why? Well if we are looking to white list and block by default any short cut files ie .lnk files on a users desktop will not be able to execute. Now go to additional rules. Next we will apply this to a specific targeted group of computers for testing. On our Windows 7 machine we try to execute the program ‘SolarWindds-TFTP-Server.exe’ from the desktop. This location is blocked by our policy as we selected the more restrictive mode of ‘disallow’ as the default action. We are immediately greeted by an error message explaining the exe has be blocked by policy. Great. 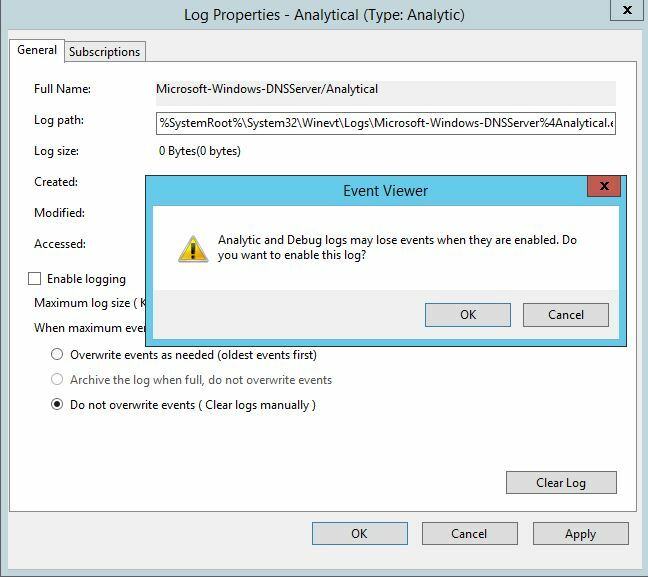 If we dig a little deeper, we can identify this action in the Application event log in the event viewer under event id 865, SoftwareRestrictionPolcies. This should make troubleshooting if a valid exe is being blocked significantly more easier. If we reboot our test machine and try to execute the exe file it will now be able to execute. 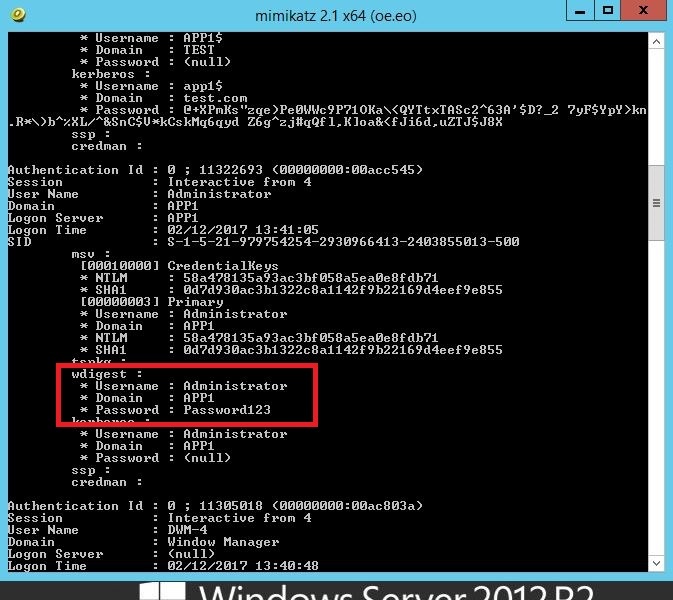 As an additional example look at how we might use SRP to block a user from running cmd.exe and PowerShell.exe. Remember you will want to block ISE as well so we will block cmd.exe explicitly and the Windows PowerShell folder as a catch all. Remeber this time we are using the ‘Disallowed’ Security Level. Careful with these two though, while it might seem immediately the right thing to do, you may run into potential login script type issues later on. Whilst this seems the right thing there are various ways of getting around these being blocked. Testing is key. Hopefully this demonstration has shown how easy SRP can be to setup and the valuable protection it can provide. This isn’t a perfect solution by any means however will go along way to offering good sound protection to user environments for very little cost. 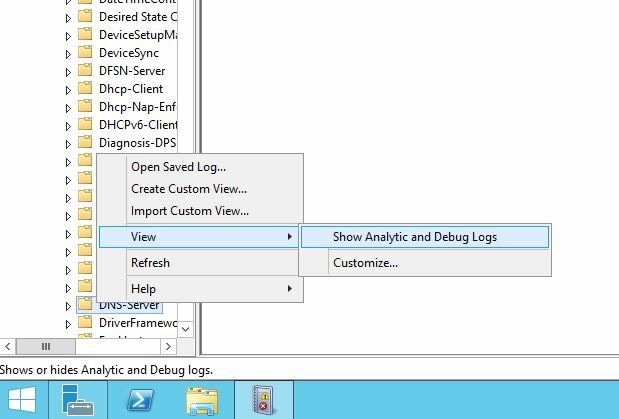 Quick Tip: Enabling Active Directory DNS query logging for Windows Server 2012 R2. Firstly there is a hotfix that needs to be applied to Windows Server 2012 R2 this can be found here http://support.microsoft.com/kb/2956577 you can read more about this here. 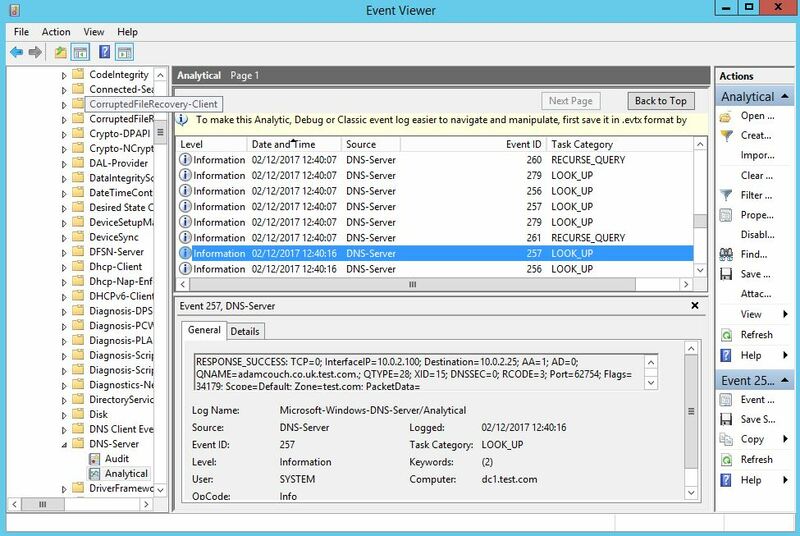 This essential adds query logging and change auditing to Windows DNS servers. Click ok and your done. Super. Now we can see which workstation IP address has made the query, and what exactly is being queried. In the above example we can see that a destination address, 10.0.2.25 a Windows 7 domain joined workstation has requested adamcouch.co.uk. Dns query Logs, yay! Hope this helps. 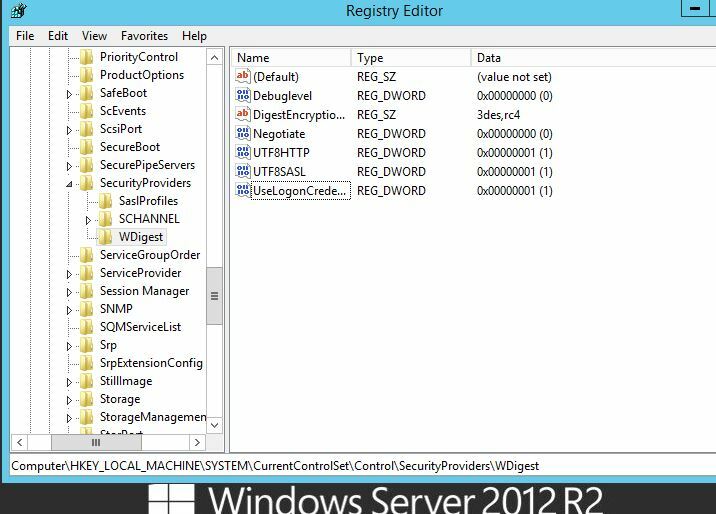 Reversing wdigest configuration in Windows Server 2012 R2 and Windows Server 2016. Wdigest is an authentication protocol used in Windows. 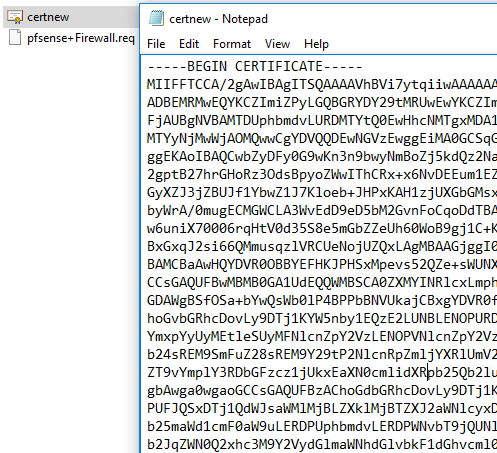 It enables the transmission of credentials across a network in MD5 format or message digest. 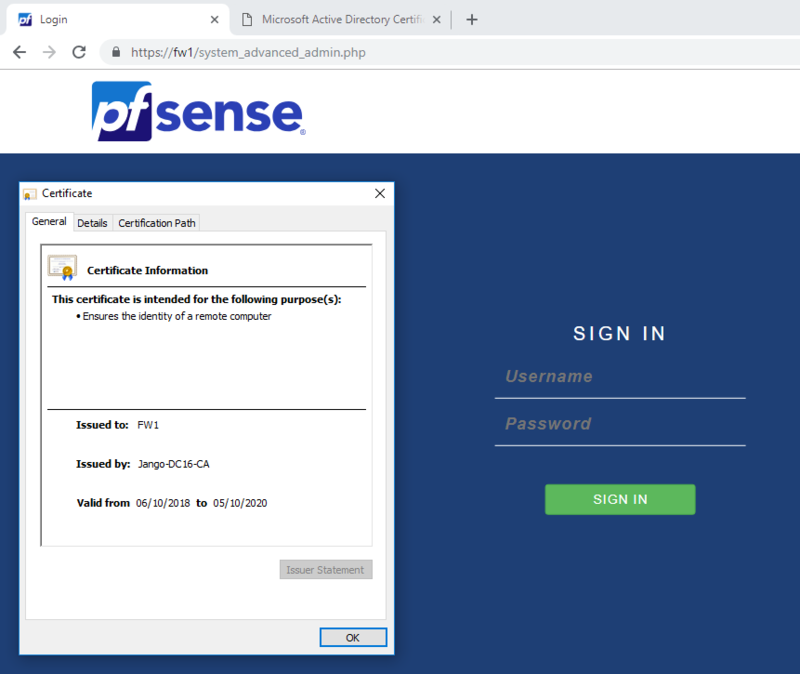 It was designed to increase security over basic authentication initially used back in Windows Server 2003 for LDAP and Web authentication. 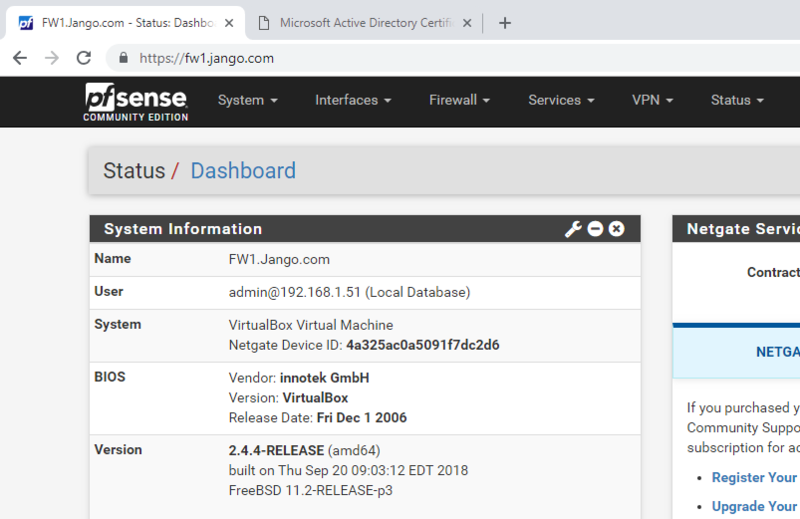 By today’s standards, since Windows Server 2012 and Windows 8.1 Wdigest is disabled by default, the functionality was also back ported to earlier versions of windows, such as Windows 7 for you to disable via reg key. The problem with wdigest is it stores usernames and passwords in clear text. 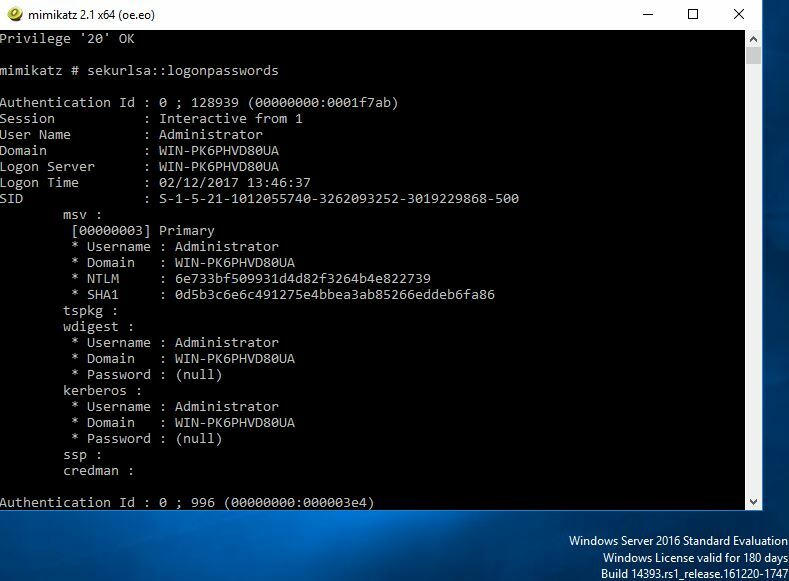 Tools such as mimikatz/wce were/are able to dump clear text passwords out from LSA and where wdigest was used , clear text passwords would be obtained. 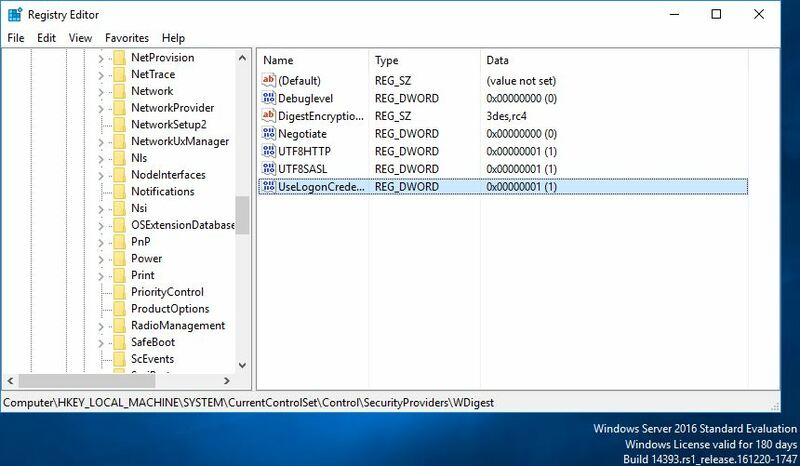 The reg key to disable wdigest in earlier operating systems is: HKEY_LOCAL_MACHINE\System\CurrentControlSet\Control\SecurityProviders\WDigest creating a DWORD ‘UseLogonCredential’ setting the vlaue to 0 disables it. 1 enables it. 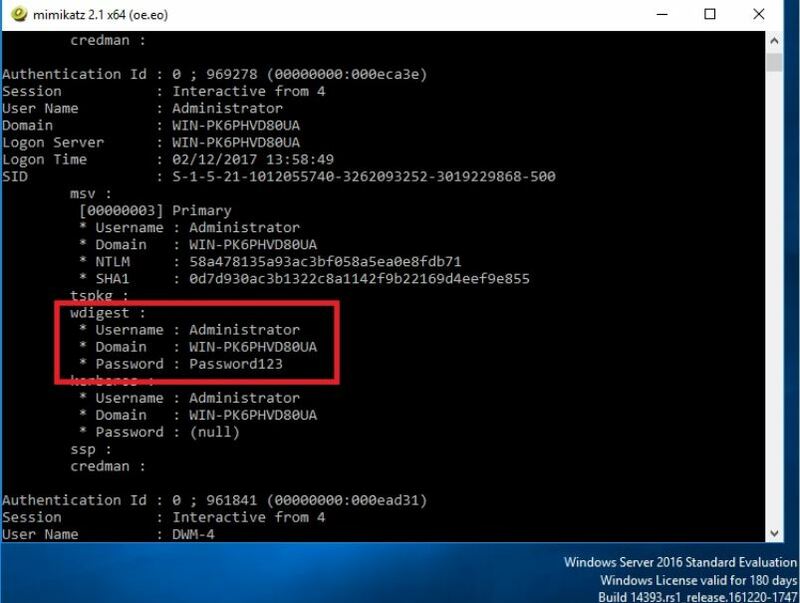 Using a vanilla install of Windows Server 2012 R2, dumping creds we can see no clear text password is displayed in the wdigest field when running mimikatz. Lets add the reg key and ‘Enable’ by adding a value of 1. 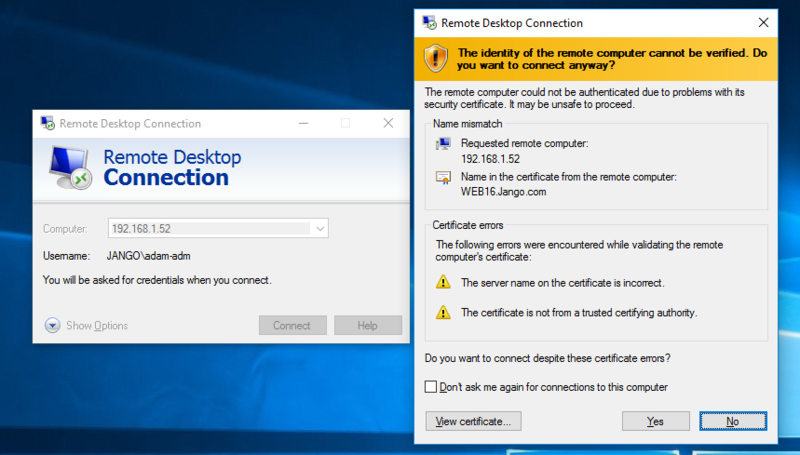 I immediately retried mimikatz and had the same result as before (no clear text password), I did kind of expected this however wanted to go through the motions to test. Next a log off and back on and retest. Then reboot and retest. As we know 2012 needed a log off and back on, presumably to cache the credentials, lets assume the same is needed with 2016. Ok so what can we do to prevent this. There are several methods such as, protecting the LSA and LSASS process in Windows 8.1 and Server 2012 R2 which I have talked about this here. 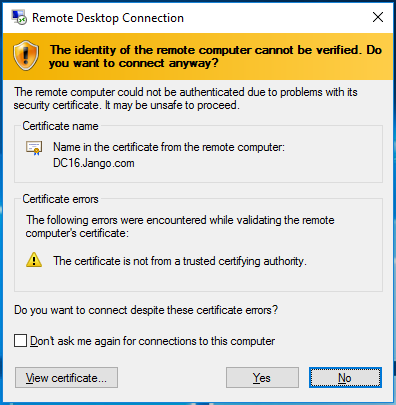 Enabling Credential Guard, new for Windows 10 and Server 2016. Protected Users in AD. 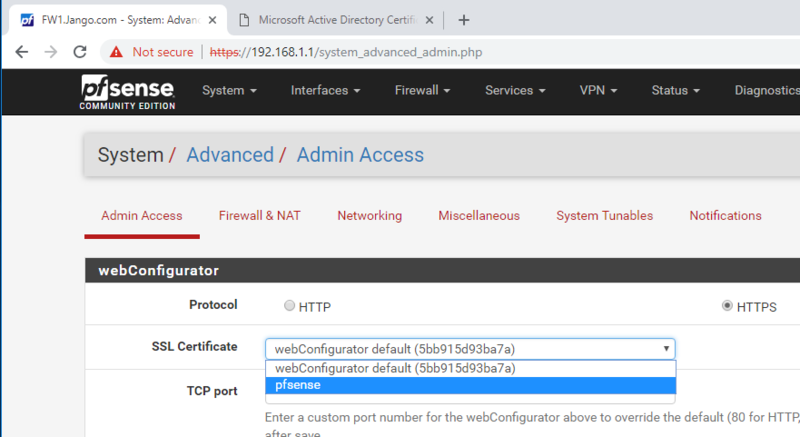 From here reducing the credential foot print of users on machines, ie blocking users from rdp’ing into other machines, disable Domain Admin’s from logging in to workstations, user a ‘Server Admins’ group instead. Having dedicated user privilege separation. Monitor for the above reg key changes. 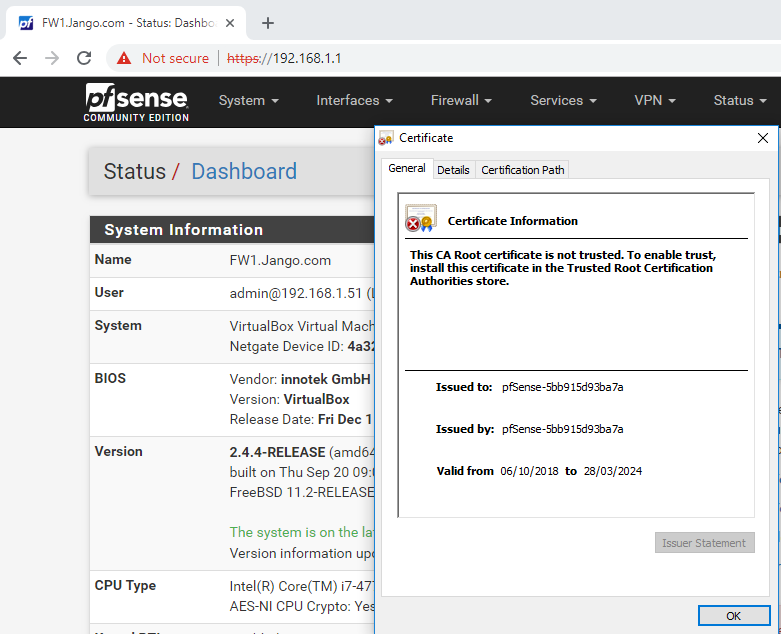 All the time we are trying to reduce the ability for an attacker to escalate privileges by dumping credentials, then moving on laterally through the network, reducing their ability to gain access to higher privilege accounts. WannaCry – Yes you really do want to cry! 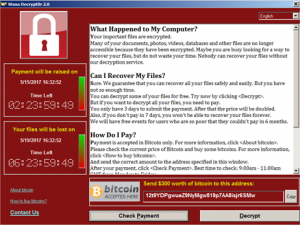 WannaCry is Ransomware, its also known as WannaCrypt or WanaCrypt0r 2.0 . OK so this is not a good situation if you see this, I think we will all agree. The last thing any IT Admin wants to encounter is this screen. This is where having solid backups and sound business continuity plans come into their own. 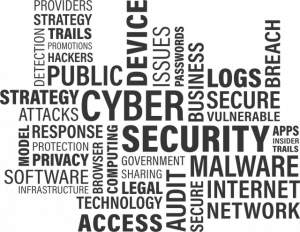 The recent outbreak of WannaCry within the NHS and other private sectors companies was bad news. It put hospitals into chaos, forcing staff to resort to pen and paper. Lets break the attack down and try to understand what has taken place. Also importantly what we can do to help protect ourselves from this. The attack vector for this attack will have most likely been delivered via email. A phishing email attack with an attached weaponised pdf document. This then sprayed across a multitude of email accounts. The pdf attachment will have a weaponised payload that once opened will encrypt files on system. 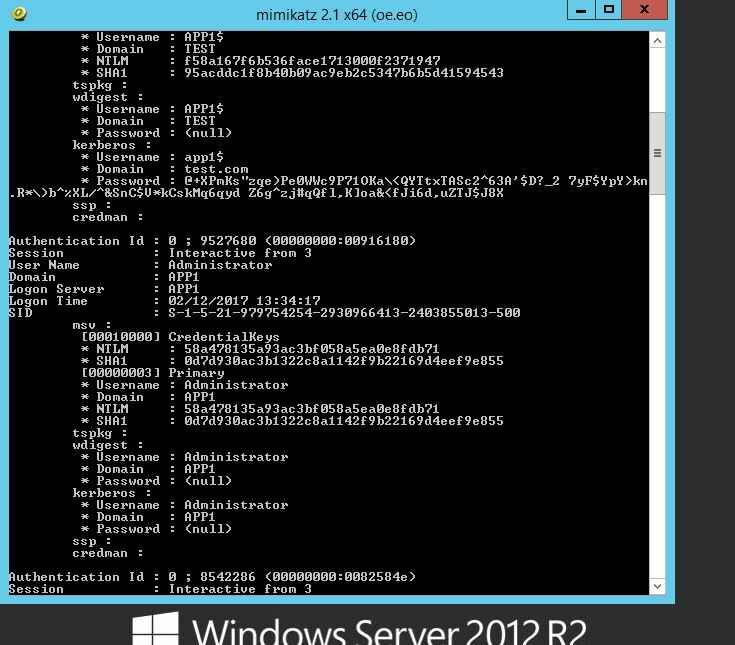 Sending the encryption/decryption key back to its Command and Control (C2 Servers). Then holding the system owner to ransom for the amount of $300, payable by bitcoin. There is no guarantee you will receive the decryption key if you do pay either. This exploit is slightly different it has been designed to propagate through networks spreading from system to system. It does this using a recent vulnerability released via the ShadowBrokers I blogged about this here. This was an NSA built tool set used by the ‘Equation Group’ threat actor, the NSA’s Tailored Access Operations (TAO) according to Wikipedia. It would appear the ransomware WannaCry is spreading via the recent SMB vulnerability patched with MS17-010. This was patched in April’s updates however left XP, Vista and Server 2003 vulnerable. 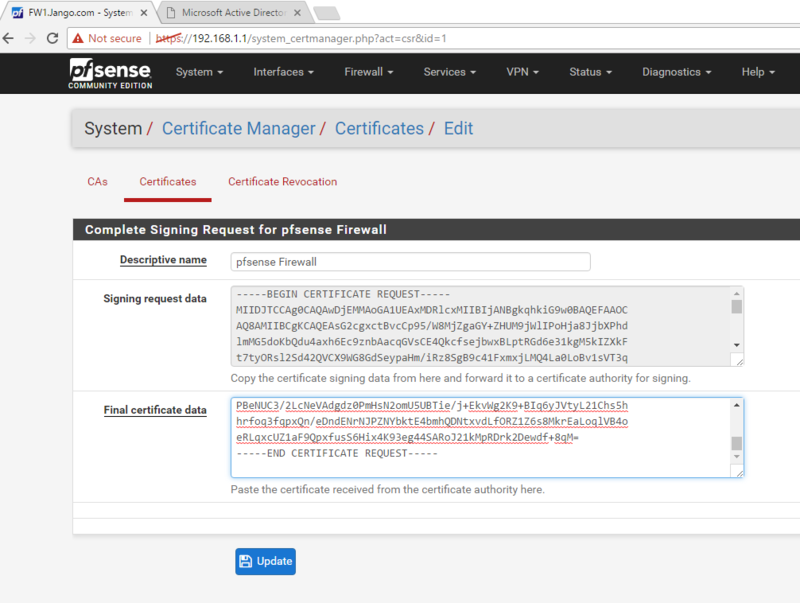 The SMB vulnerability is giving access to the ransomware and its ability to spread very quickly from operating system to operating system. This is how the ransomware has been able to spread so quickly in such as short time frame. In the wake of the cyber attack which occurred all over the world on Friday 12th May, Microsoft has now released patches for out of support Operating Systems. The patches are available here. This can be imported into your WSUS or SCCM configuration ready for deployment. This means that XP and Windows Server 2003 will now be patched for the SMB vulnerability. However there are still steps that we can follow to help prevent this from happening. Software Updates – Patch Patch and Patch some more, can’t emphasis this enough. Ensure your patching policy is up to scratch and stick to it. 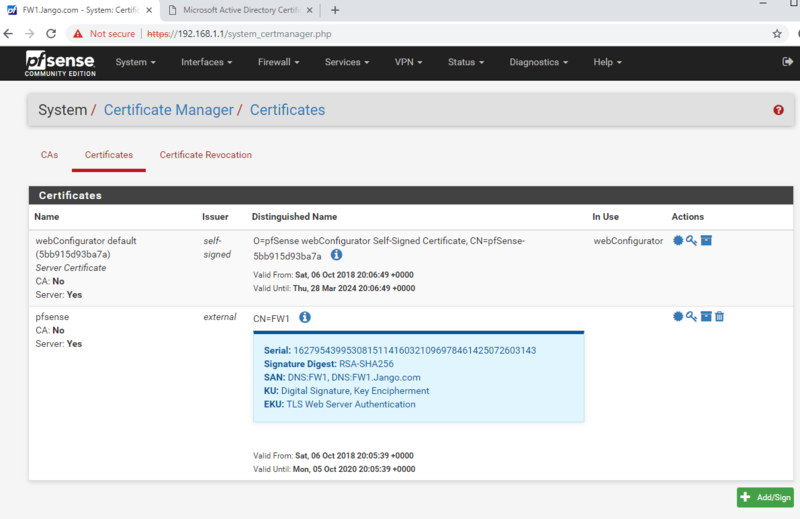 Secure configuration of SMB – Stop using SMB version 1 as describing and advised by Microsoft in this blog post. Network Segmentation – your Client machines do not need to be in the same subnet as your Servers. 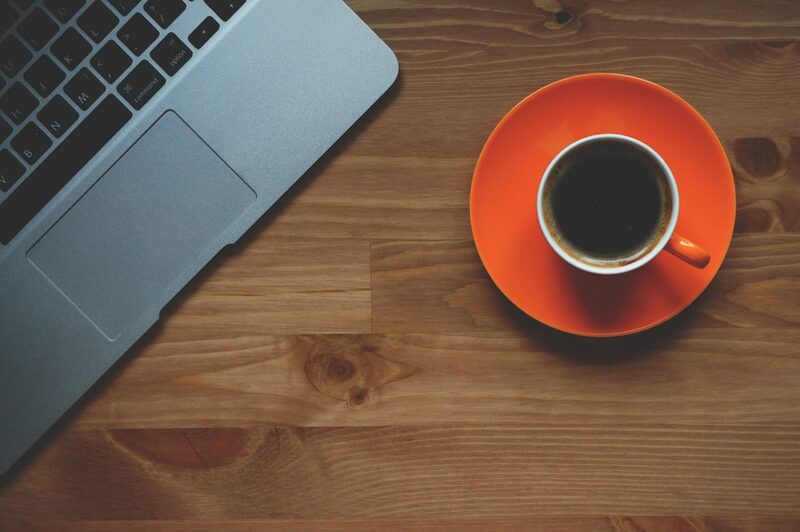 Likewise your Wi-Fi clients should be separated from your internal and servers and so on. Choke points should be setup within the network to stop traffic hopping from subnet to subnet. With this Cyber attack, infected clients have been able to port scan for SMB port 445 on other devices and thus spread through the network. 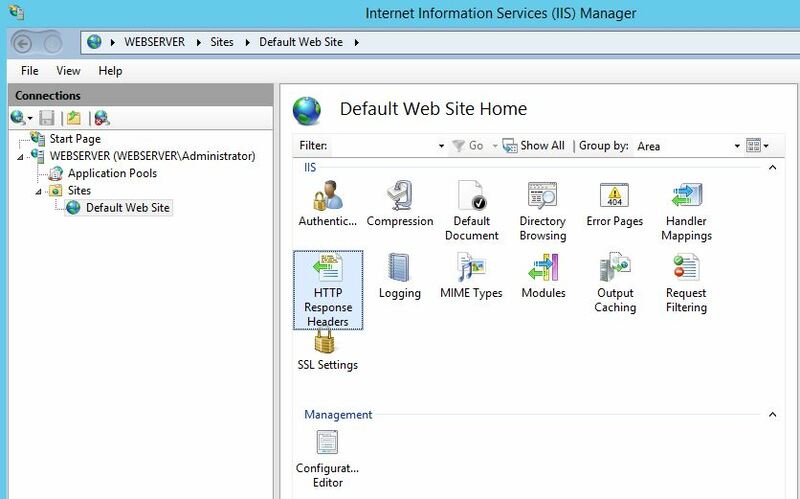 Host based Firewalls – blocking access to SMB port 445 on your client machines. 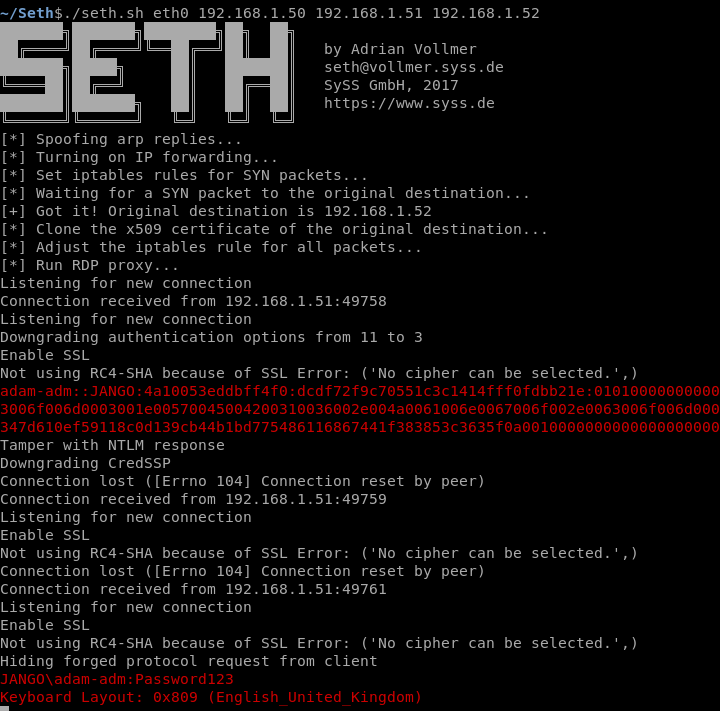 If SMB port 445 is needed use source port filtering to stop unwanted traffic from rogue or infected machines. Thus stopping the spreading of the malware. Network Firewalls – Ensure your Firewalls are switched on and appropriate firewall configuration is in place. ie don’t just switch it on and allow everything through in any case. Unsupported Software – Migrate your out of support systems XP and 2003 to new supported versions of MS Operating Systems. User Awareness Training – Greater awarenesses training for staff. Showing and training people to be more aware when accessing Emails and the Internet. This isn’t an exhaustive list as there are still things like Operating system hardening, network device hardening, Event Logs etc amongst just a few to work through.